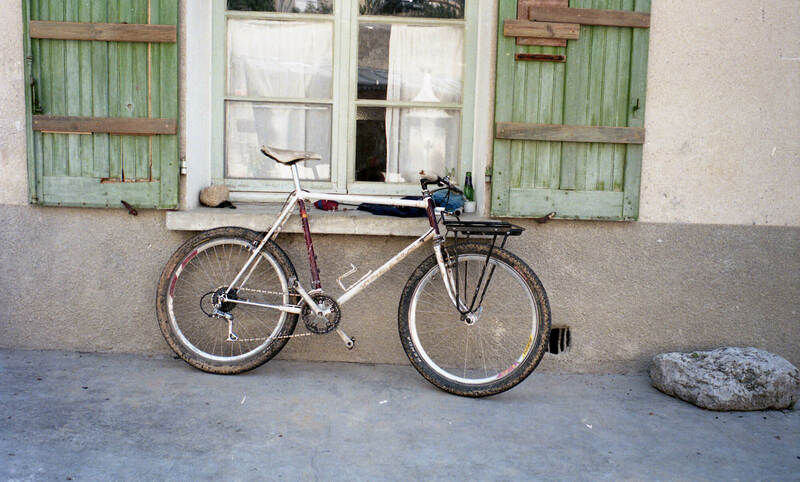 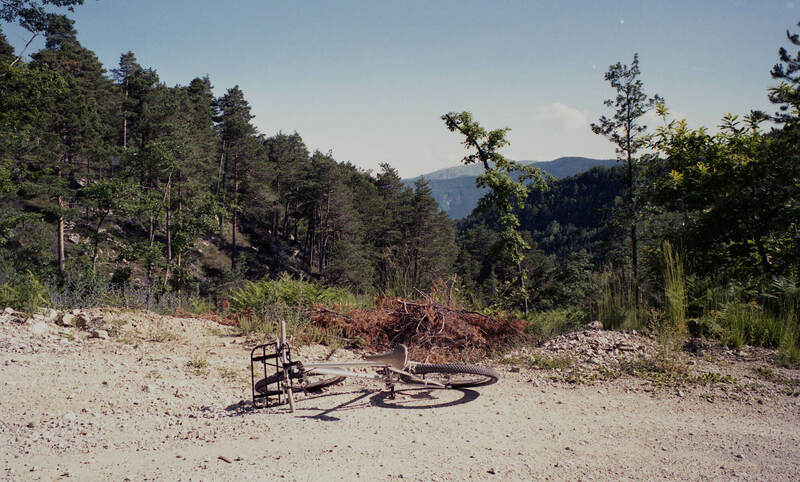 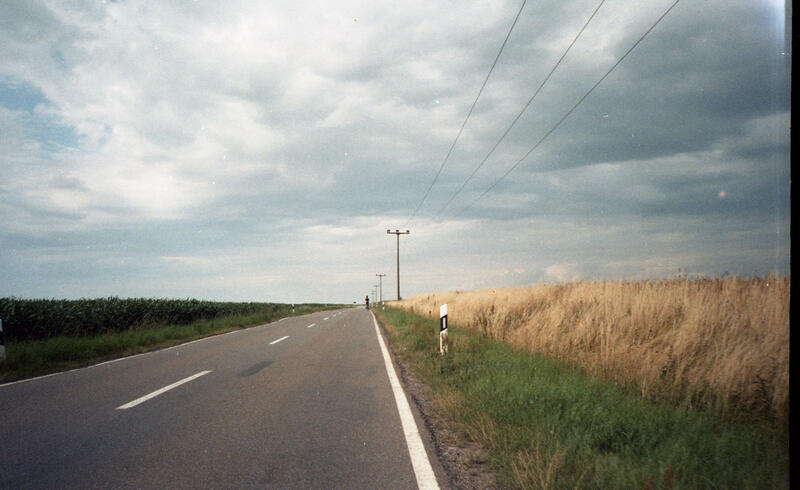 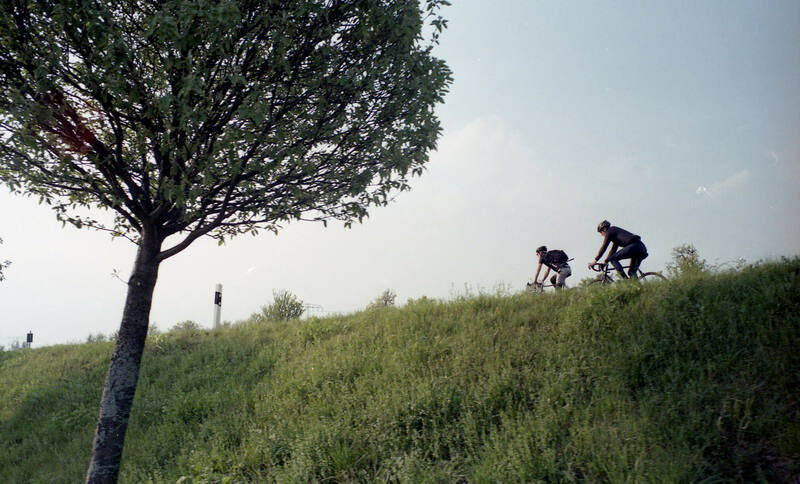 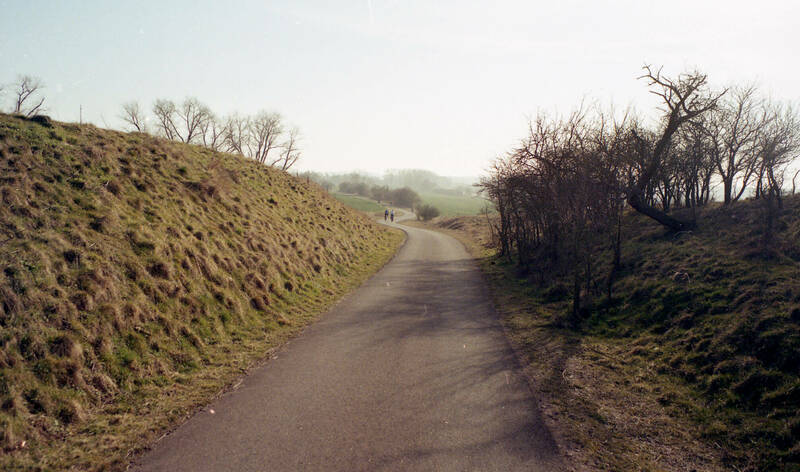 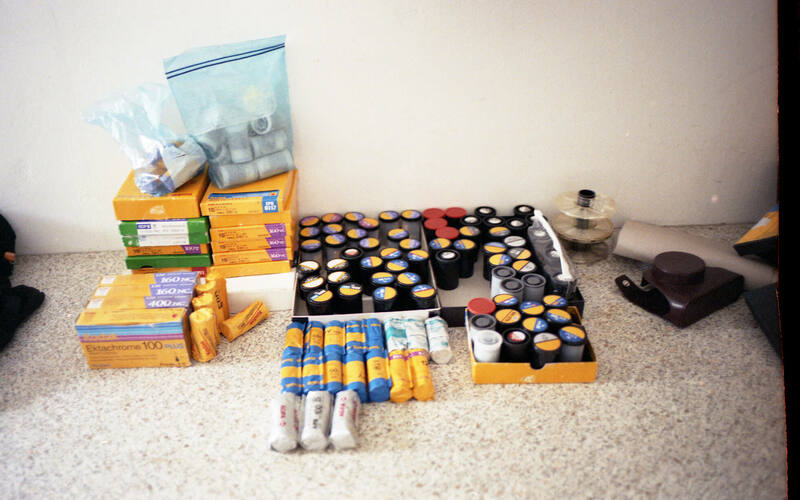 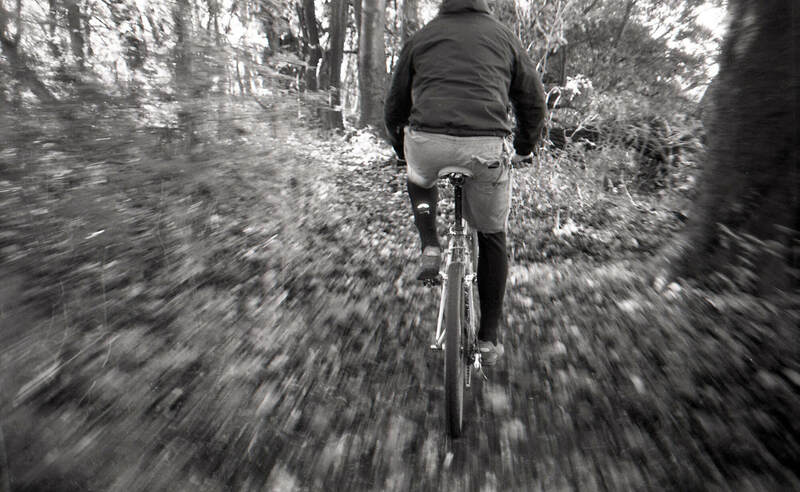 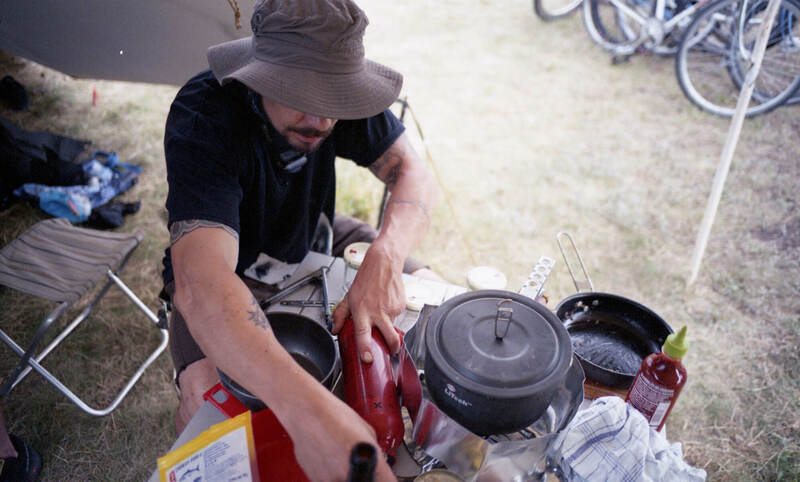 Before the new bike season kicks off we would like to share 12 of our favorite analogue photographs from 2014 with you. 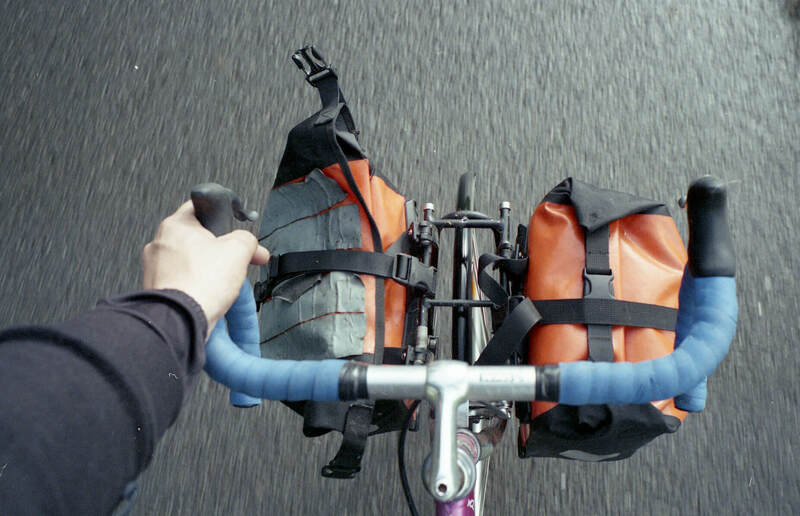 We consider these images to be some of the nicest snapshots we took over the past year. 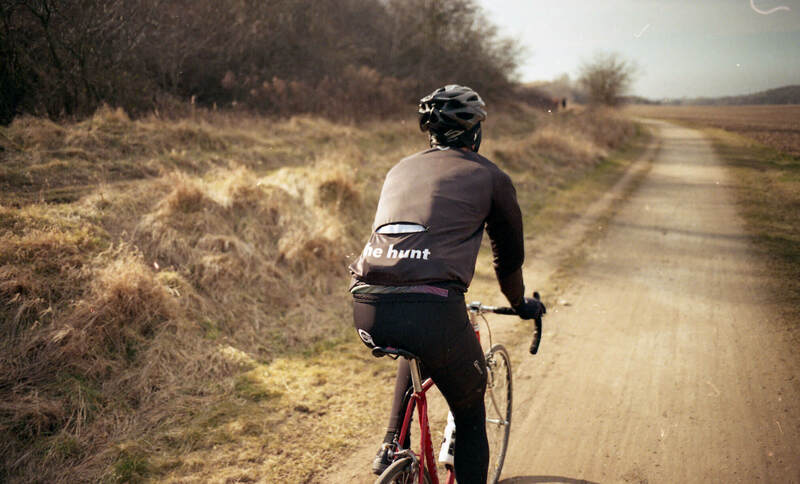 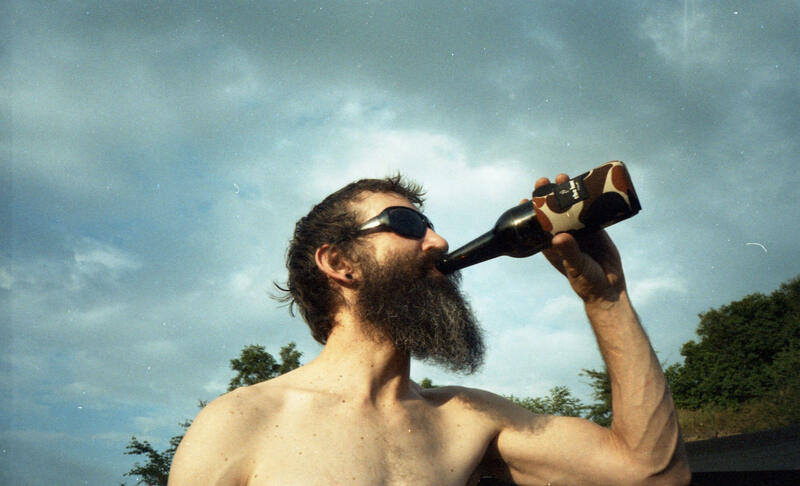 Enjoy a look back at some The Hunt Cycling moments of gravel climbing, camping vibes, beer drinking, cruising and riding adventures.